International Journal of Research in Health Sciences,2017,5,2,16-20. 1Assistant Professor, 2Junior Resident, Department of Surgery, Armed Forces Medical College and Hospital (AFMC), Pune, Maharashtra, INDIA. 3Junior Resident, Department of Surgery, Govt. Medical College and Guru Nanak Dev Hospital, Amritsar, INDIA. 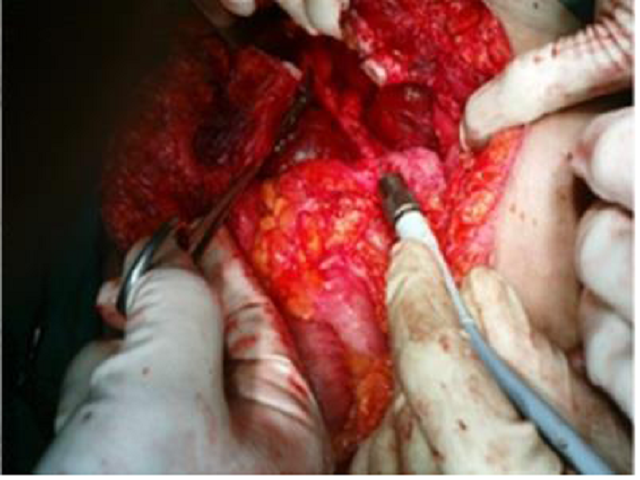 Intrahepatic gall bladder (GB) is one of the ectopic locations of GB and this anomaly makes cholescystectomy hazardous. Sub Hepatic appendix, also an unusual location of appendix, presents with the complications of abscesses and collections due to the delayed diagnosis and chronic inflammation that ensues with it. The combination of these two events is even rarer and it makes a challenging situation for the surgeon.